Rabbi James M. Bennett became Senior Rabbi of Congregation Shaare Emeth in 2004. He received his undergraduate degree from Indiana University and was ordained in 1984 at the Hebrew Union College-Jewish Institute of Religion in Cincinnati, Ohio. Upon ordination, Rabbi Bennett served Shaare Emeth as Assistant and Associate Rabbi from 1984 to 1993. He then served as Senior Rabbi at Temple Beth El in Charlotte, NC, from 1993-2003 before returning to St. Louis and Shaare Emeth. Rabbi Bennett has devoted his career to strengthening the involvement of youth and adults in programs of education, social justice, spiritual growth, community building and interfaith relations. Rabbi Bennett and his wife, Amy, have three children, Abigail, Ethan, and Michelle, and their Labrador Retriever, Pita. Rabbi Andrea Goldstein has been a Rabbi of Congregation Shaare Emeth since 1998. She received her undergraduate degree in Communications from Northwestern University and was ordained in 1998 at the Hebrew Union College-Jewish Institute of Religion in Cincinnati, Ohio. 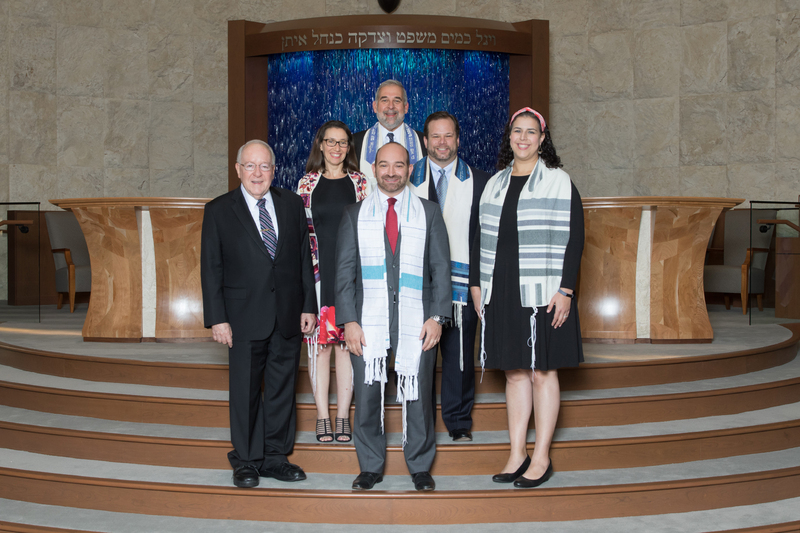 Rabbi Goldstein has made the call for justice and equality, along with the search for spiritual connection focal points of her rabbinate. 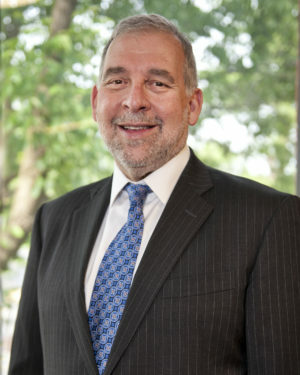 In recent years, Rabbi Goldstein has served on the Editorial Board of the CCAR’s Reform Jewish Quarterly, as the Chair of the Robert P. Jacobs Jewish Fund for Human Needs, and participated in an 18-month rabbinic training program sponsored by the Institute for Jewish Spirituality. She is married to Brett Goldstein and is the proud mother of Macey, Eli, and Lila. Rabbi Jonah Zinn joined Shaare Emeth following his ordination from Hebrew Union College – Jewish Institute of Religion in New York in 2014. He completed his undergraduate studies in political science at The George Washington University in 2004. Community building has been at the core of Rabbi Zinn’s professional life. 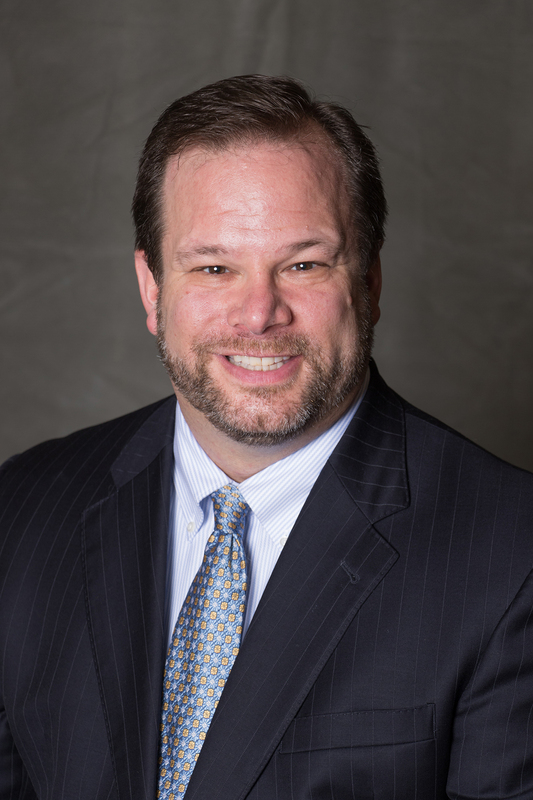 While in rabbinical school, he served Temple Sinai of Bergen County in Tenafly, NJ, JCC Camp Poyntelle-Lewis Village in Poyntelle, PA, and completed Clinical Pastoral Education at Overlook Medical Center in Summit, NJ. 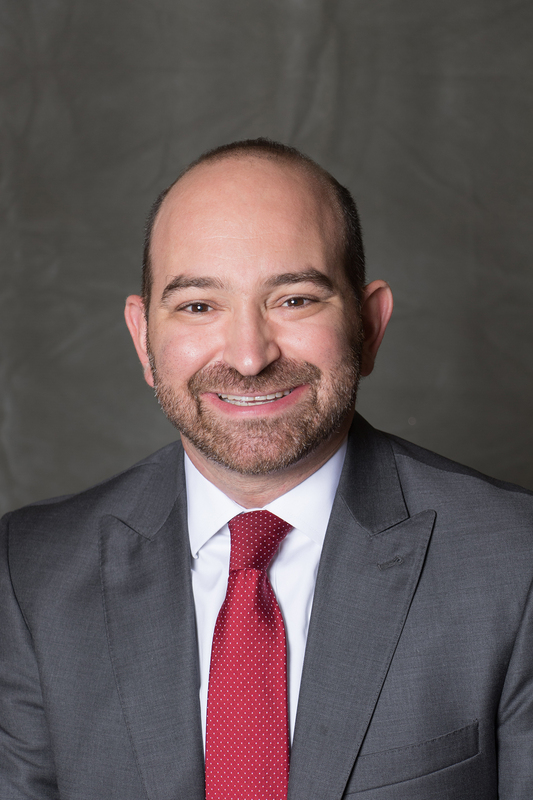 Prior to rabbinical school, Rabbi Zinn spent five years working with Jewish college students as a Chapter Consultant and Director of Jewish Programming for Alpha Epsilon Pi, the national Jewish fraternity, and as Assistant Director at University of Virginia Hillel. During that time, he received the Richard M. Joel Exemplar of Excellence Award, Hillel’s highest professional honor. Now Rabbi Zinn serves Shaare Emeth by assisting Shaare Emeth’s other clergy in all areas of Temple life. He also works with other Temple staff with special focuses on early childhood, youth, and young adult engagement. Originally from Worcester, MA, Jonah is married to Jamie Zinn and is the proud father of Jacob and Talia. 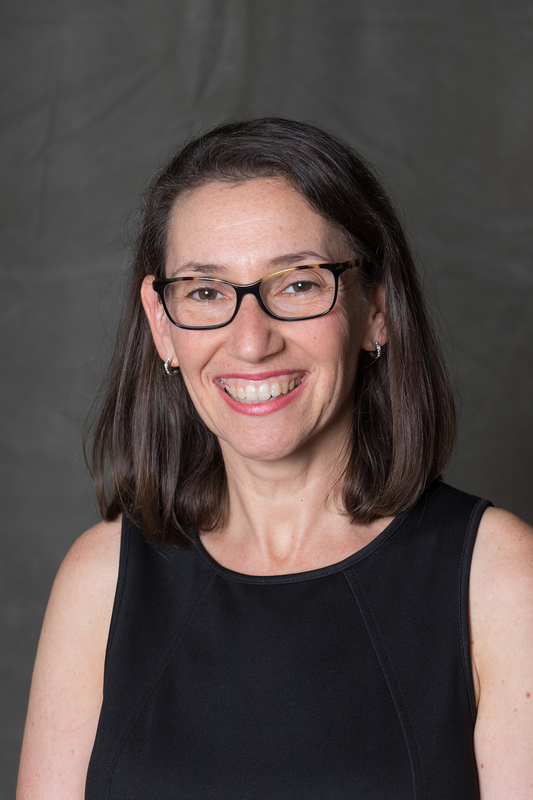 Rabbi Lori Levine is thrilled to be the Rabbi Educator at Congregation Shaare Emeth, overseeing the Religious School and engaging our Religious School families with the wider community. Originally from New Jersey, Rabbi Levine was shaped by her years at Jewish summer camp (URJ Camp Harlam and URJ Kutz Camp), non-profit work, living in Israel on the URJ Heller High program, and volunteer work. She received her undergraduate degree from New York University in European and Mediterranean Studies in 2010 and then worked as a Jewish educator in New York City. 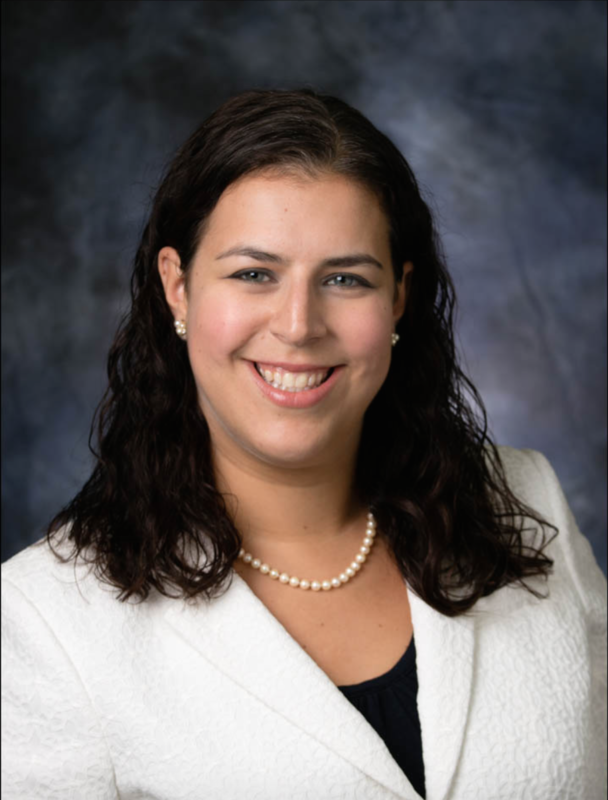 She received her rabbinic ordination and Masters in Jewish Education from Hebrew Union College-Jewish Institute of Religion in Los Angeles, CA in 2018. During rabbinical school, Rabbi Levine taught at synagogues all over Los Angeles, served as a congregational community organizer around housing and homelessness, was trained in Jewish geriatric care as a chaplain intern, and participated in various leadership and travel opportunities. She is a passionate educator who believes that Jewish learning should be rigorous, relevant, and joyful. She is married to Joe Ferris and they look forward to exploring St. Louis and making Shaare Emeth their second home. Cantor Seth Warner, originally from Southern California, earned his Bachelor’s degree from the University of Redlands and his Master of Sacred Music degree from the Hebrew Union College – Jewish Institute of Religion, School of Sacred Music in Jerusalem and New York. Receiving his Cantorial Investiture from the same institution, he earned several awards in vocal excellence. He has served two synagogues with distinction during his career. First he served the historic Touro Synagogue in New Orleans, weathering Hurricane Katrina and producing Touro’s Jazz Fest Shabbat to high acclaim. Working with musicians Ellis Marsalis and Jeremy Davenport, Cantor Warner collaborated to bridge jazz and the music of synagogue in a spiritually fulfilling way. He has proudly served at Congregation Shaare Emeth in St. Louis since 2007. As an integral part of the clergy team, he oversees the Congregation’s music and worship agendas, leads the B’nei Mitzvah program in addition to his pastoral care and other congregational duties. He serves the community as a chaplain for first responders in the greater St. Louis metropolitan area and is a member of the Critical Incident Stress Management Team (CISM). He is an active member of the American Conference of Cantors, has served as an officer on its Executive Board. Seth and his wife, Shayna, are the proud parents of two boys. 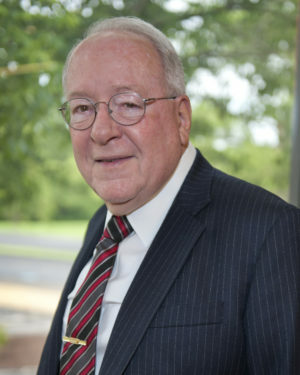 Rabbi Emeritus Jeffrey Stiffman received his undergraduate degree from Loyola College and was ordained in 1965 at the Hebrew Union College-Jewish Institute of Religion in Cincinnati, Ohio. He earned his Ph.D. in Theology in 1972. He served as Assistant Rabbi of Shaare Emeth from 1965-1968 and was named Senior Rabbi in 1971, serving in that capacity until his retirement in 2004, when he was named Rabbi Emeritus. During his tenure, Rabbi Stiffman and his staff instituted many innovative programs of worship, education, and social justice. Rabbi Stiffman and wife Arlene, have three adult children and eight grandchildren.